At Raspberry Pi Towers, our magical helper elves* have been working around the clock to bring you some fantastically festive Hour of Code activities. To help support this initiative we have created a bumper pack of activities for beginners, and for those ready for something a little more challenging – and they can all be achieved in an hour. No more propping your eyes open with matchsticks to try and catch Santa! This Scratch program uses a low-cost infra-red detector to set off an alarm when Santa sneaks into your room. It’s a great introduction to using simple sensors on the Raspberry Pi and can be adapted to lots of different projects. 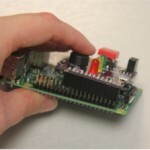 Trigger some sounds using buttons and the GPIO pins on a Raspberry Pi. 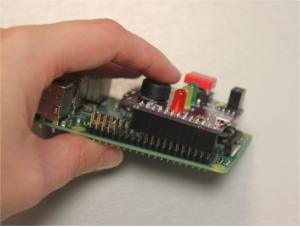 In this activity you learn how to wire up a series of buttons to your Raspberry Pi GPIO pins and program them with Python to play particular sounds when pressed. 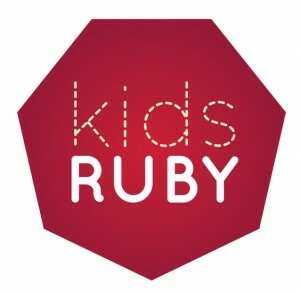 Ruby is an easy to learn language that was created in the late 1990s by Yukihiro “Matz” Matsumoto as a general-purpose programming language. It is the language that is used to create music in Sonic Pi. 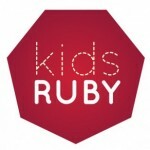 In this activity, you create a quiz using a special application called Kids Ruby. Raspberry Pi Certified Educator Simon Johnson has created a lesson plan for teachers based on his Picademy team project, the Sorting Hat! In this lesson, students create a Raspberry Pi-powered Harry Potter-style Sorting Hat, using the button on a Pibrella add-on board. Draw snowflakes with code using Python Turtle. Great fun, and a fab way to start learning how to code with Python. In this activity you learn how to use a sequence of instructions to make shapes, how to use loops to repeat instructions, and how to store information in variables. See our Hour of Code page for more fun activities to try out. * No elves where harmed whilst creating Hour of Code resources. I like the sound of the music box. I did something similar with 8 buttons, LED display and a speaker all housed in a plastic food box. The box has different “modes” which play music, train sounds etc depending on what mode is selected. All I know is that my kids love it so I’d definitely recommend this project for young kids. Thanks for your comment. It’s good to know that we are not crazy, and that others have had similar project ideas to inspire children.